The difference between the church and the world is not spacial (i.e. God is here and not there). There is no in here and out there. Instead, the church experiences God’s presence now. The whole world will experience it eventually. We, the church, put it on display now in our present time. It’s all a matter of timing. We experience his presence ahead of time and put it on display for the world. 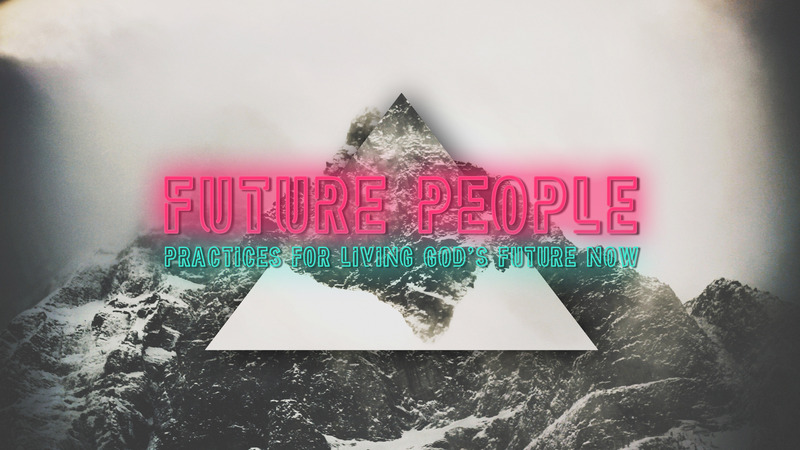 We are future people in the present time. But, how? That’s what this series is all about.